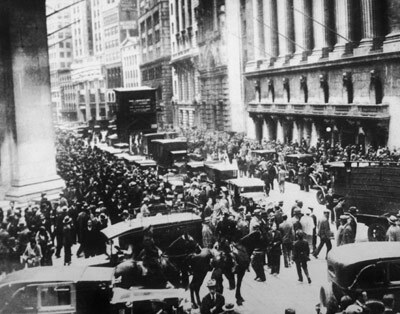 The stock market crash of 1929 marked the start of the greatest depression in modern history. (Courtesy of Wikipedia). Depression is the unexpected – a serious deviation from the expected. We expect the economy to continue to perform to our advantage. We expect the weather to fit in with our weekend plans. We expect people to behave rationally and virtuously. We expect to wake up and be well. And all of that at all times is in peril. Are we then unfair in our expectations? The economy has its own rhythm, pulse and psyche. The weather follows and obeys the planet’s restless issuing of rules. People virtuous at times and less at others, battle all day long with their own and any other’s rationality. What is wellness? Waking up and feeding oneself into the day. Where is what? Does anybody care? Do you? Having happily (?) wallowed in a muddy depression. 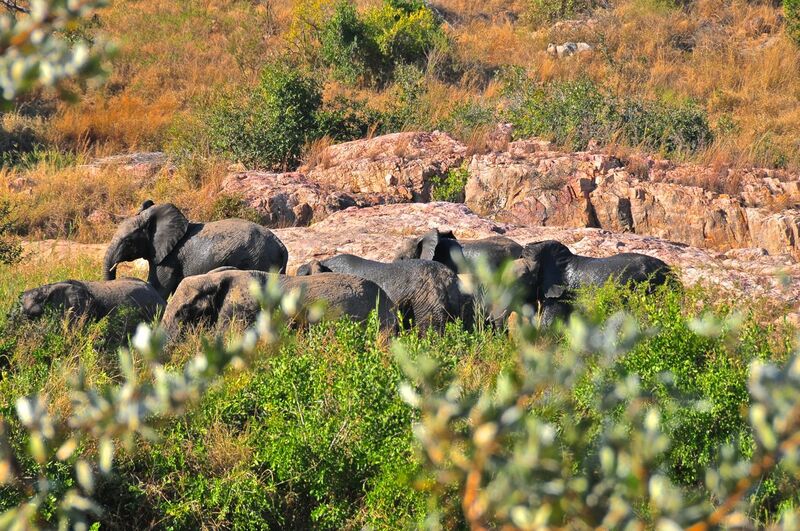 A small herd in the Kruger Park on their way – (home?). We are expecting things to be in ways they cannot be. Our expectations continuously overshoot their range. There is a cause for our depression. The deviation from the expected. we might escape the curse of restlessness and sorrow. 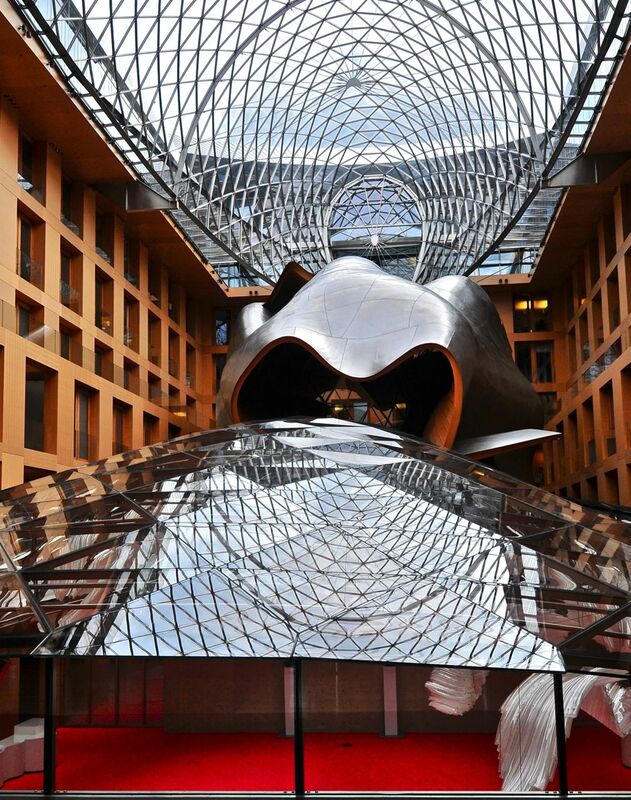 Entrance to the DZ, Deutsche Zentralbank (German Central Bank), designed by Frank Gehry. Make of it what you like, but does it not look like a giant octopus- spider, slurping in millions of funds from hapless investors? In all its splendour it has an air of monstrosity, with all the makings of a depressing sight. A depression is a weather system associated with low pressure. It is a warm front closely followed by a cold front, creating a rapidly changing weather pattern. Then there is the depression you feel when scanning the headlines of newspapers laid out on supermarket shelves. The warm feeling you might have had of late is followed by a cold shiver running down your spine. Beautiful and alluring and yet a death trap. The way things operate. 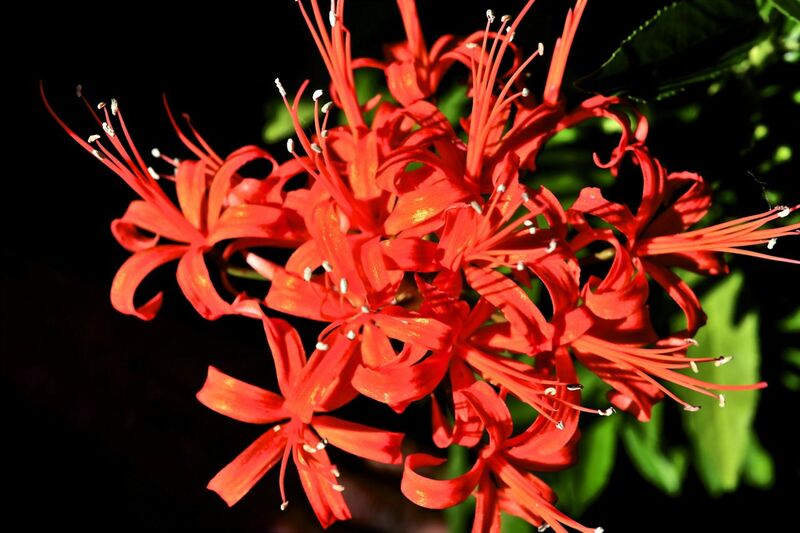 Red flowering Guernsey Lily (Nerine sarniensis). Amaryllis family. Harold Porter Botanical Garden. Endemic to the Cape; first described on Guernsey Island. 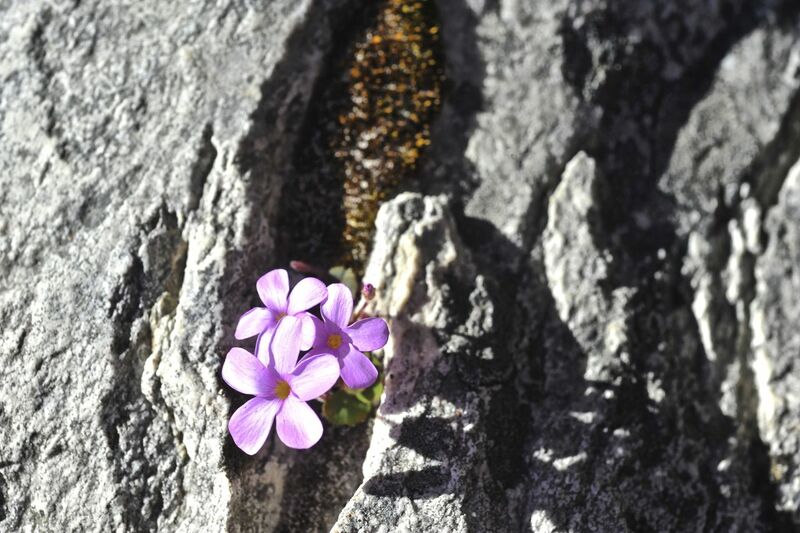 Out of a crack in sheer rock. (Oxalis family?) Harold Porter Botanical Garden. What do I do with my depression? Go public? Let people into the recesses of my psyche? Eat myself silly so others can see what depression is doing to me? Starve myself to near-death so the world can see how I suffer in silence and yet survive, barely? 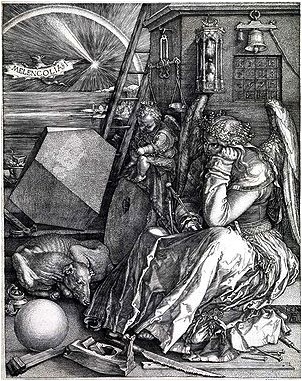 Albrecht Dürer (1471-1528), Melencolia I, 1514. Here is man at his most evolved, surrounded by all the symbols of abstract thought and rationality. Yet suspended in despair – having wings but not daring to fly. Depression is a severe illness. Depression is not an illness, but a state of mind. Depression is an exercise in self-absorption. Depression is the result of chemical imbalances. Depression is something we all have within us. Depression is nothing to be afraid of, but be wary. Depression is not a deviation, but a digression. Depression is a game, played by some for gain. Depression is something we all at one time or other have to face. Depression is a natural and a biblical thing. Think of how we have been banished from paradise. Without depression there would be no poetry. Without depression there would be no music. Without depression there would be nothing to make us happy. No cricket or rugby or any soccer matches. Depression therefore is a good thing. It is nothing we asked for. 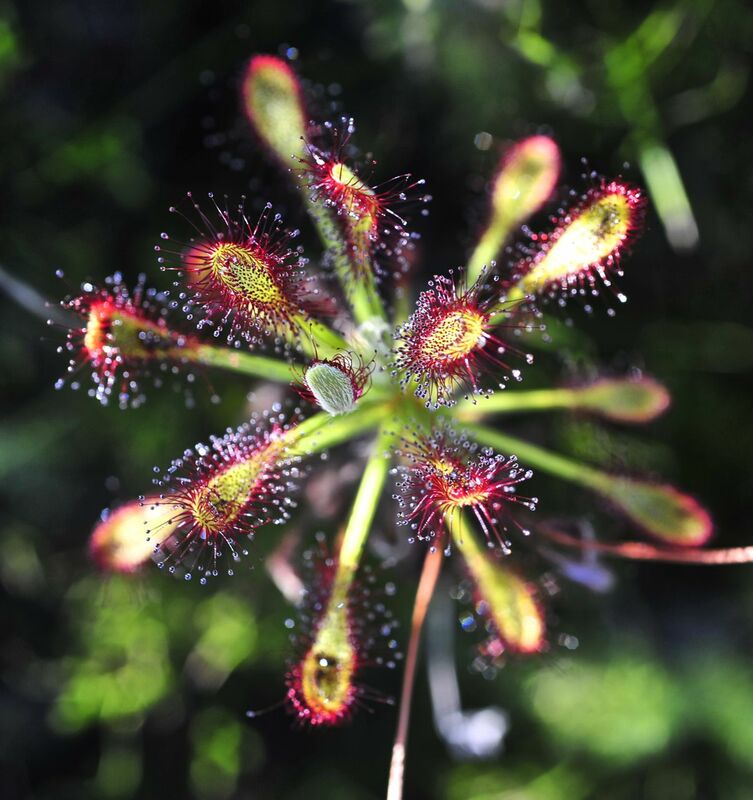 Harold Porter Botanical Garden, Betty’s Bay. After recent rains. A walk in the Harold Porter gardens is such a wonderful relief from worries for a while. 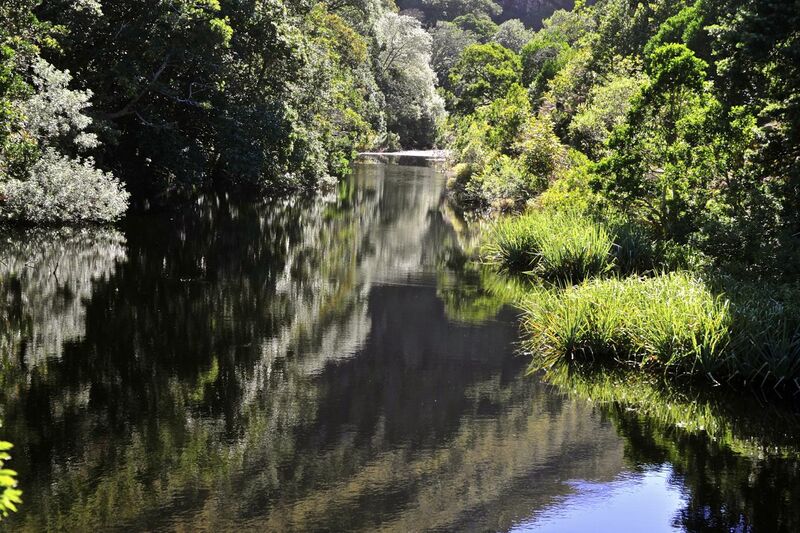 The way we see and experience the natural world, does give us comfort to stay the distance. There is, after all, overwhelming evidence of beauty in our world. This is very deep and philosophical. I like how you wrote it.